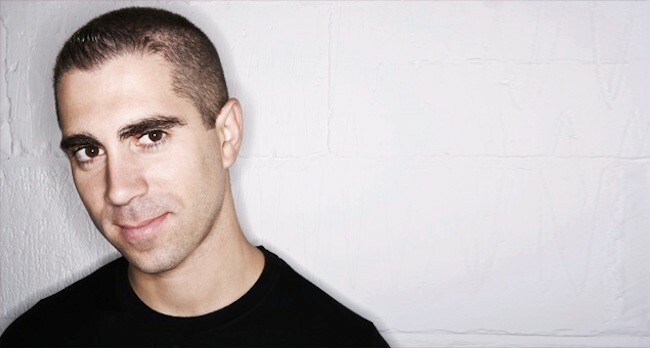 Giuseppe Ottaviani (born in 1978) is an Italian trance DJ, producer, and remixer. Giuseppe Ottaviani began studying piano at the age of 4 in Viterbo, a small Italian town near Rome. After attending music school in his early childhood and studying classical music as a teen, Giuseppe discovered electronic music. He started to spin his first DJ-sets at clubs and on local radio stations in 1995, and later began to use his computer to produce his own music. He met Andrea Ribeca and Giacomo Miccichè in 1999 (two other electronic music enthusiasts and DJs), and they decided to start the music project NU NRG; the group began releasing tracks on Vandit Records in 2001. Giuseppe left NU NRG in 2005 to pursue a solo career. Most of his tracks are released on the label VANDIT Records, such as Linking People, Through Your Eyes and No More Alone with the vocals of Stephen Pickup. Giuseppe Ottaviani also worked with DJ and producer Paul van Dyk on two tracks of his album In Between, which are Far Away and La Dolce Vita. For most of the last decade, Giuseppe Ottaviani has been playing music at most venues on live MIDI controllers, rather than using CD players.